In the season of Thanksgiving, we are thankful for you! There are many ways we are thankful to those are part of the Insight family. Here is just a small list of the ways we are grateful for you. 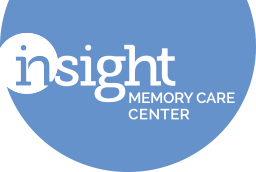 We're so thankful for all the ways you support Insight Memory Care Center. Happy Thanksgiving!